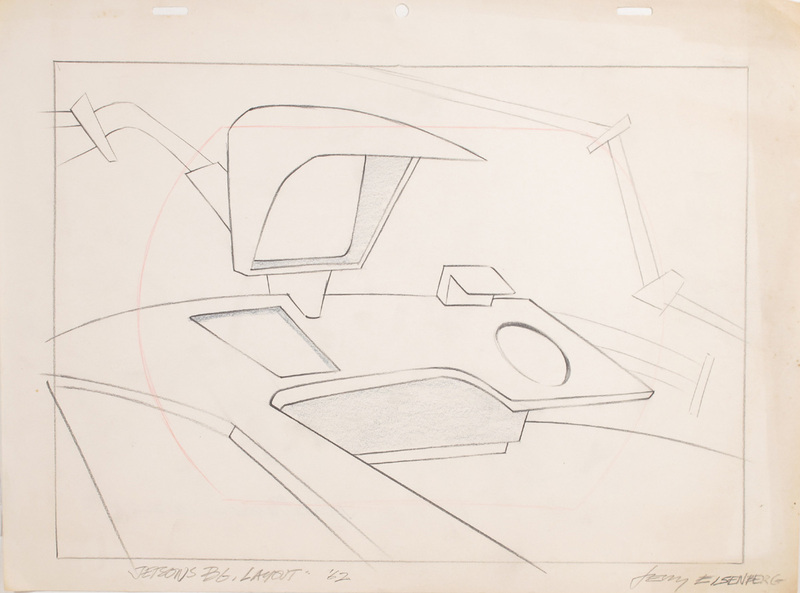 The son of animator and comic book artist Harvey Eisenberg, Jerry Eisenberg began his career in 1956 as an in-betweener at MGM, where he worked for just seven months until the animation unit closed. 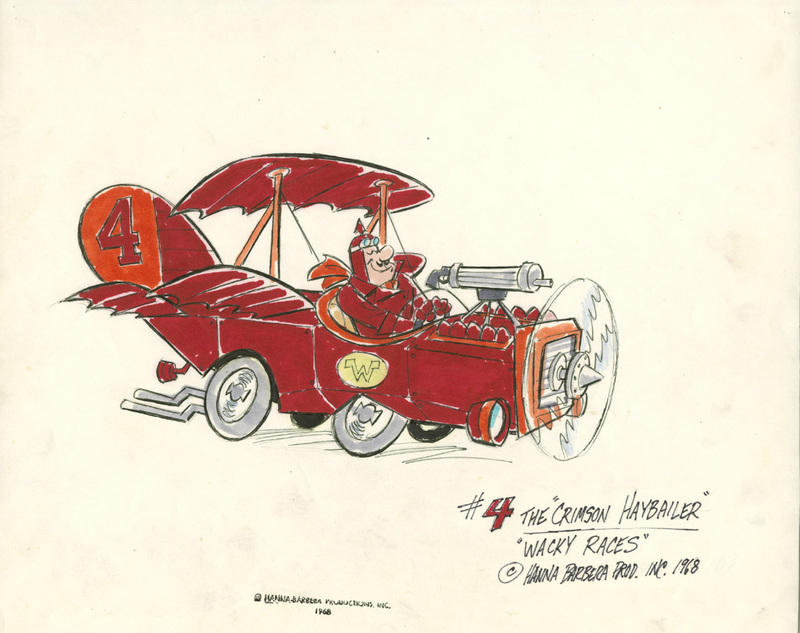 He then became assistant to Ken Harris at Warner Bros. until 1961 when he joined Hanna-Barbera. 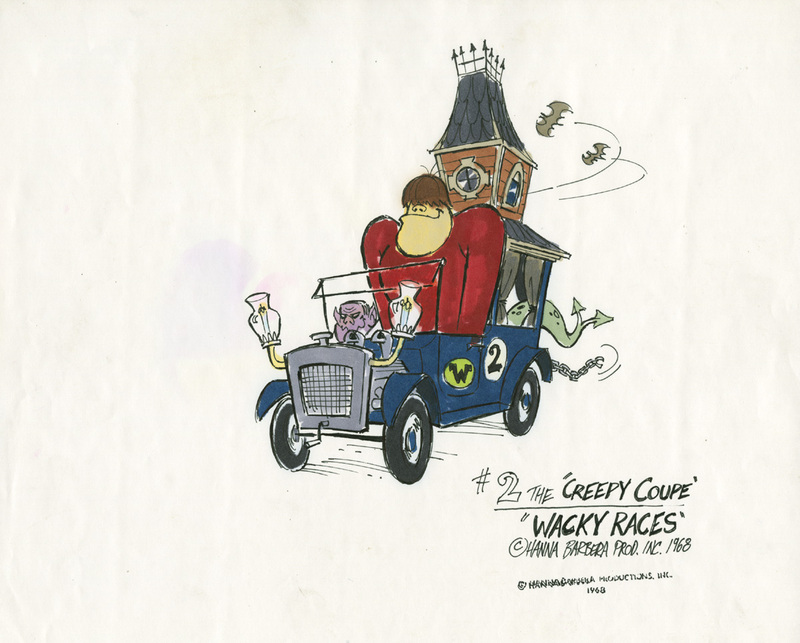 During his time with the company, Eisenberg was an animator, storyboard artist, and character designer, working on the character Peter Potamus and designing numerous others for Wacky Races, Secret Squirrel, Super Friends, and many more. 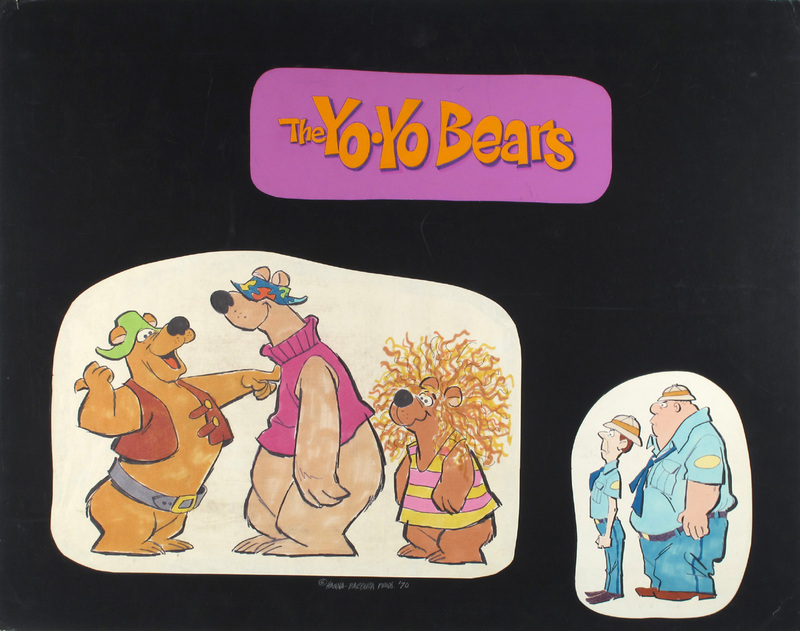 He left Hanna-Barbera in 1977 to join the Ruby-Spears animation studio, but later rejoined Hanna-Barbera in the 1990s.